Get all the blood clot info you need from the National Blood Clot Alliance. Here is all the main information you need to know about blood clots, all in one place. If you need help finding a doctor who specializes in blood clots or blood clotting disorders, please visit here. 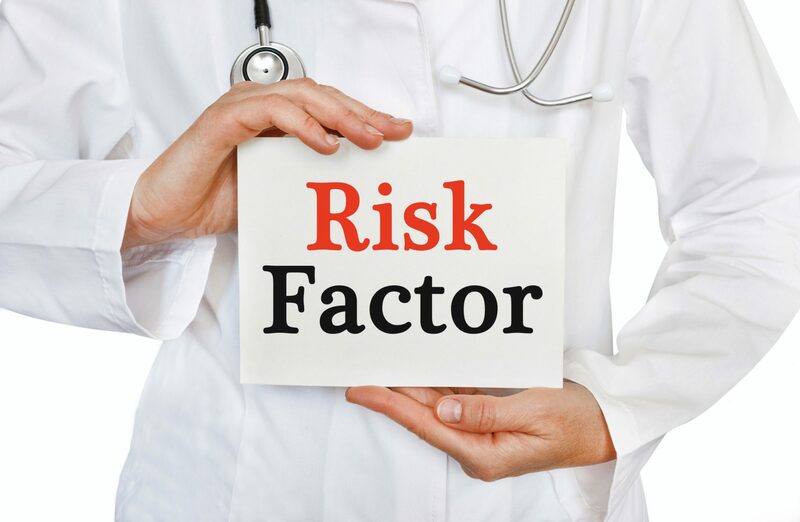 Know your risk for blood clots. Recognize the signs and symptoms of blood clots. 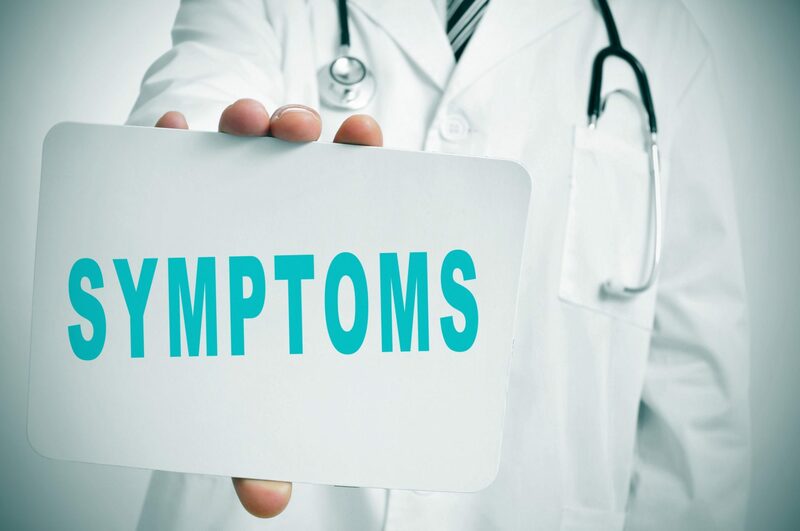 See your doctor as soon as possible if you do have any symptoms of a blood clot. 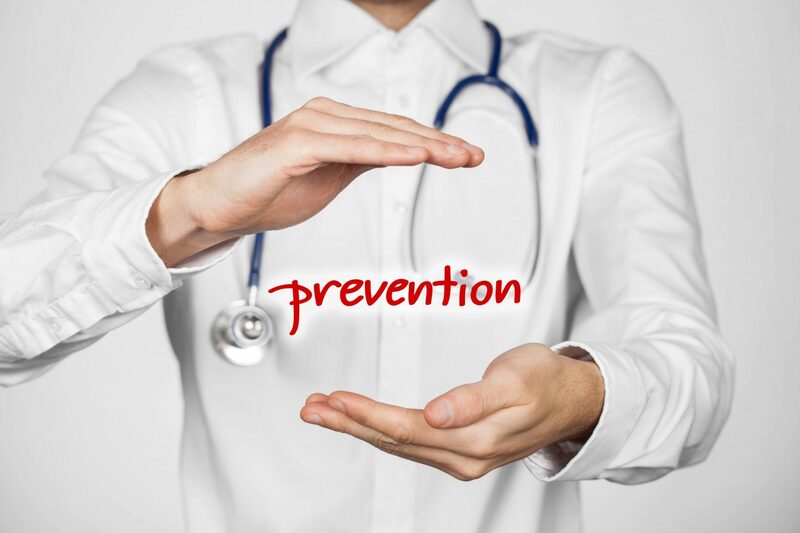 Blood clots can be safely treated. 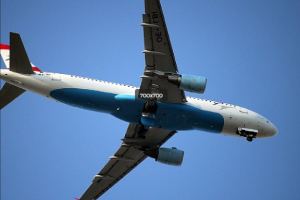 Get up and move if you’ve been sitting for a long time or traveling for a long time by plane, train, or car. Stand up, walk around, and stretch your legs every two to three hours. The prevention and treatment of blood clots primarily involves the use of anticoagulant medications or, as they are commonly referred to, “blood thinners.” While these medications do not actually “thin” the blood, they do slow the body’s ability to form new clots and keep existing clots from getting bigger. Learn more about blood clot treatment here: Blood Clot Treatment. You’ll find great information, including important downloadable checklists that you can share, at Stop the Clot, Spread the Word™. Share our infographic as a guide to information about risk factors, signs/symptoms, and prevention and watch our short video with the most important blood clot info people need to know. 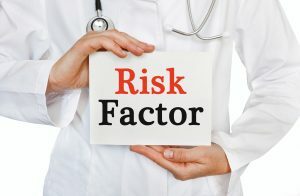 Help women understand the blood clot risks connected to several important life stages, including birth control and family planning, pregnancy and childbirth and the treatment of menopause symptoms. 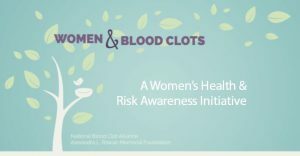 Share our Women and Blood Clots Infographic with the women you know or watch our entire Women and Blood Clots Video Series. If you or someone you know has experienced a blood clot, join our online Stop the Clot® Online Support Group & Discussion Community, powered by Inspire. 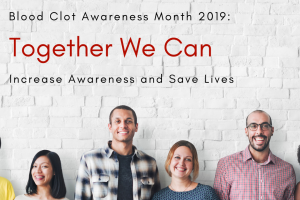 With more than 2,000 members, you can connect in this safe and supportive peer-to-peer space with other people who share similar experiences with blood clots and blood clotting disorders. There’s no cost to join and it takes less than five minutes to sign up. Join here today.